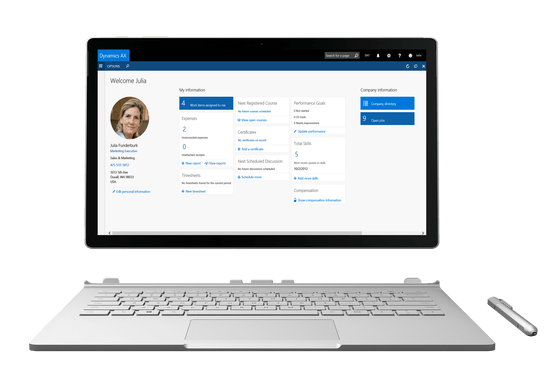 Sharing my experiences, views and relevant news on Dynamics 365 for Finance and Operations, Enterprise Edition and everything related. The alert functionality - what's taking so long? 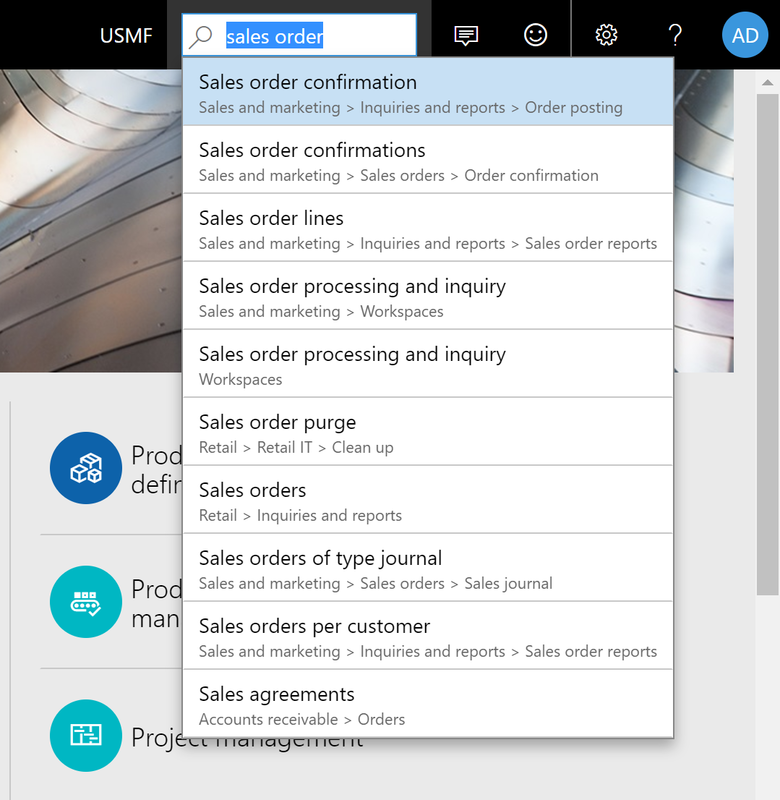 In short, Dennis is very passionate about Dynamics 365 for Finance and Operations, Enterprise Edition (previously known as -the much shorter- Dynamics AX) and all technologies related. He’s always up-to-date with the latest and is keen to share with the community. This blog is one of his ways. Learn more by checking his profile.